Taylor Swift has been known to invite some of the biggest names in entertainment onto the stage during her 1989 World Tour so far. Taylor Swift has been inviting the biggest names (including Selena Gomez) onto the stage during her 1989 World Tour. She’ll be wrapping up her tour in Australia later this year, so we’ve decided to put together a list of some of our favourite local acts who could make incredible additions to Taylor’s spectacular shows Down Under. Jessica Mauboy – Having come second on Australian Idol back in 2006, Jessica not only mesmerises the nation with her incredible vocals, but is an inspiring face of the Indigenous population. Delta Goodrem – Australia’s pop princess Delta has been in the game for over 10 years, and it’s safe to say that “ARIAs” could be her middle name, as she’s won so many of the national music awards. Samantha Jade – She most recently collaborated with Pitbull and has played Kylie Minogue on screen. 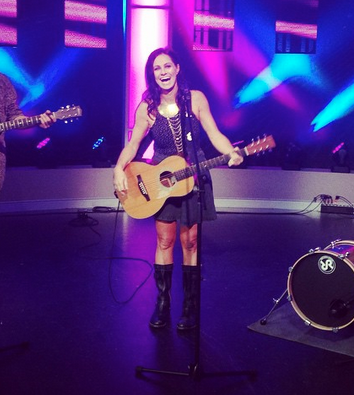 This former X Factor Australia winner is taking the nation by storm. 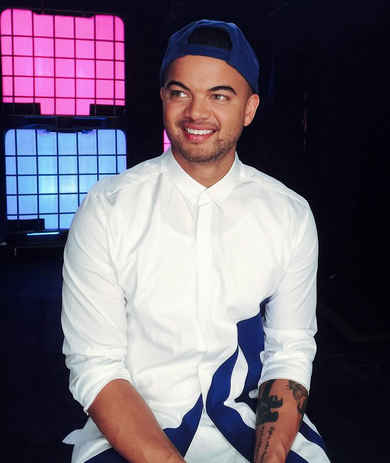 Guy Sebastian – Our first ever Australian Idol winner just recently represented Australia at Eurovision. Here’s hoping Taylor Swift has a vision for Guy to join her on stage. 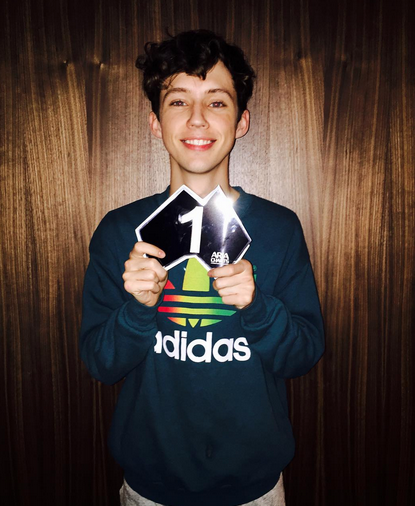 Troye Sivan – Taylor has already publicly commended this teenage superstar for his hit track Wild. If Troye doesn’t get up on stage we will be seriously confused. 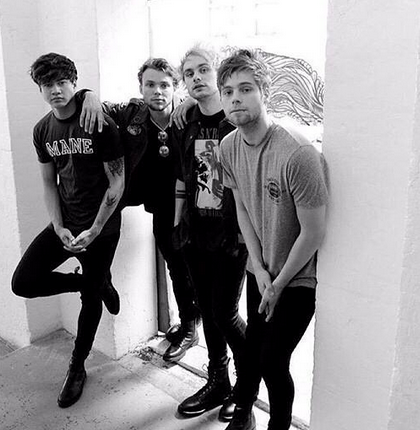 5 Seconds Of Summer – Is it just us or is 5SOS Australia’s answer to One Direction? Enough said! 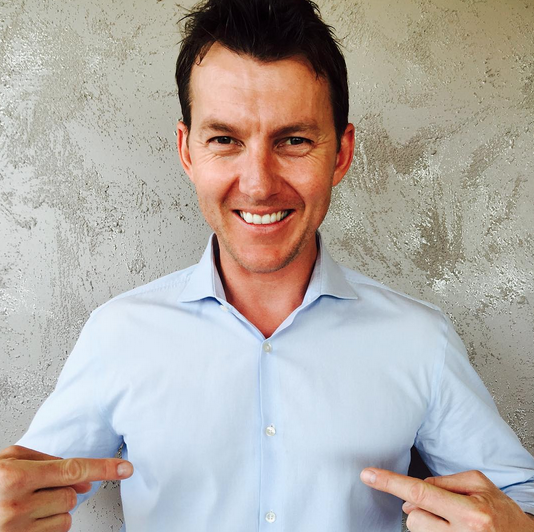 Brett Lee – The retired cricketer has made his feature film debut in unIndian, and has revealed he even sings a tune or two on the official soundtrack. Brett would be a quirky choice to join Taylor on stage, and we’re all for creative ideas so just putting it out there. Kasey Chambers – Since Taylor first made her mark in the music world with her love for country tunes, why not welcome Australian country music legend Kasey onto the stage. A few more famous names we’d love to see join Tay include Natalie Bassingthwaighte, Bonnie Anderson, At Sunset, Ricki-Lee Coulter, Matt Corby and Harrison Craig.